After 15 years of various management roles across 2 lenders, I left GE Money. Working within an established lender environment is good, great in fact, but not if you dream of being dynamic, of creating a culture where you feel more than a number and of adding serious value to your clients. Chris and I met and started working together; there was an immediate meeting of minds and ideas for a new ‘customer focused’ business began to form. 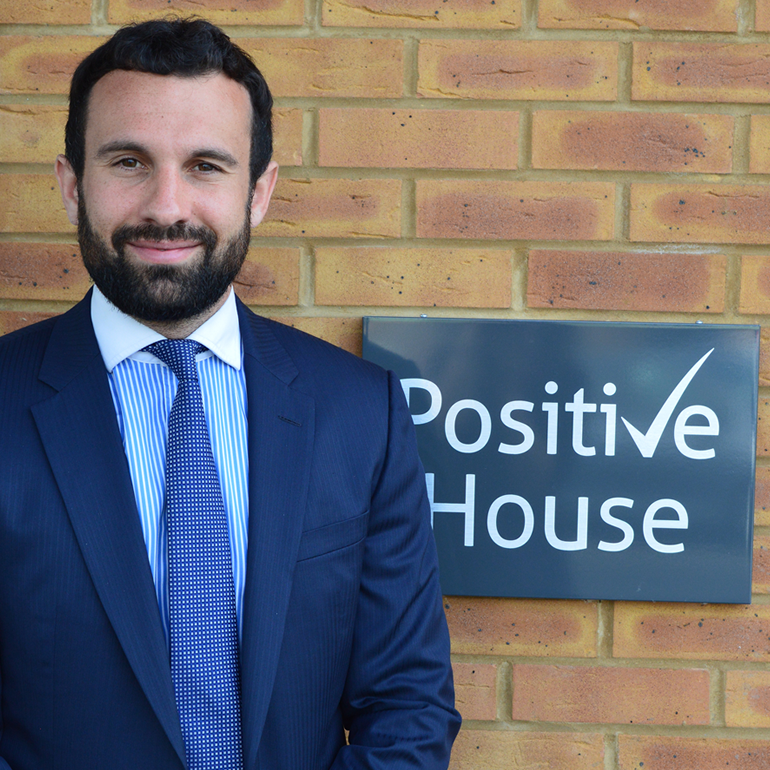 Positive Lending launches into the intermediary market. We created a business that thrives on driving the best solution for Intermediaries and their clients; investing in an expert team, cutting edge technology and delivering more than just a packaging solution. We won our first contract with Mortgage Intelligence, with whom we are still proud to partner; this was the first of many network and mortgage club contracts we have in place today. 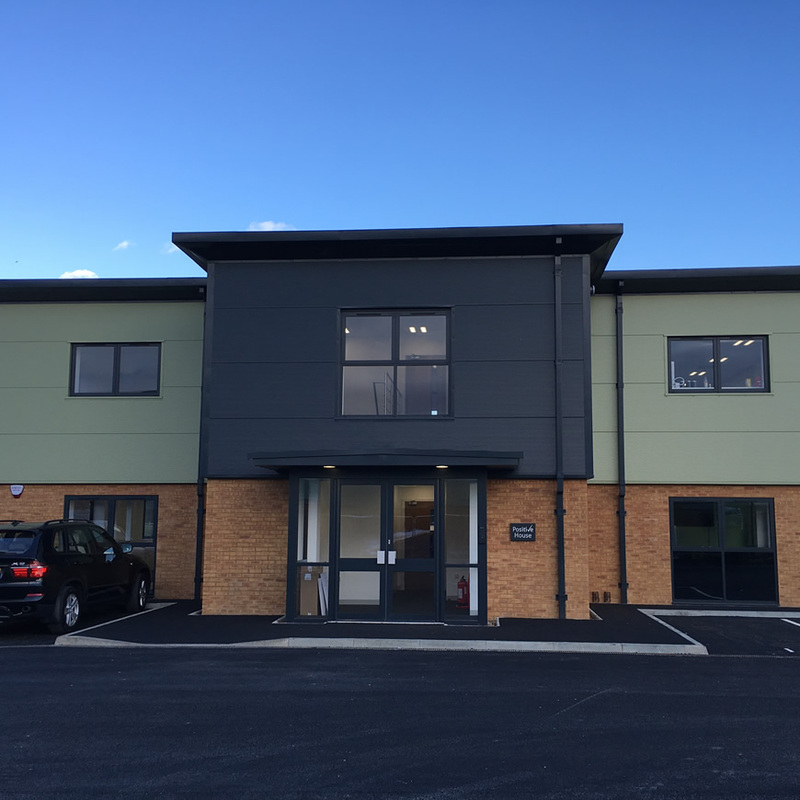 Being appointed as specialist packager or master broker on these panels is testament to the hard work of our team and the value we add to their members. We’ve grown and we’re still growing. Today we have contracts with over 5400 Appointed Representatives and signed Introducer contracts with 3000 Directly Authorised firms. This makes us feel immensely proud, especially when I recall Chris and I sat waiting for the phone to ring for that very first time, following our launch mid-credit crunch! And we support intermediaries not only over the telephone but face to face too, with nearly 3000 visits made by our Regional Account Managers in just 12 months. We like to go the extra mile. 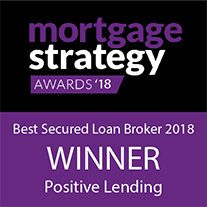 Most importantly, we have surrounded ourselves with a team that most businesses would be envious to have – passionate individuals with copious specialist lending experience and a fierce determination to deliver perfect service. It is our team’s passion for excellence that makes Chris and I feel positive, every day. Your client remains yours. We will not engage with your client for anything else. The Positive team is incredibly proud to have been recognised with numerous industry awards and nominations; which is all due to the expertise and hard work of our dedicated team. We can’t wait for you to benefit from our award-winning service. 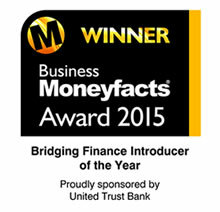 Every year we assist over 3,000 intermediaries with their specialist enquiries. Our unique approach to customer-centric funding is at the core of everything that we do. That is why we are the partner of choice for many lenders, networks and key brokers. 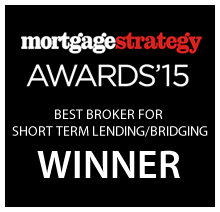 Marketing team, with over 60 years’ experience in the specialist lending sector. 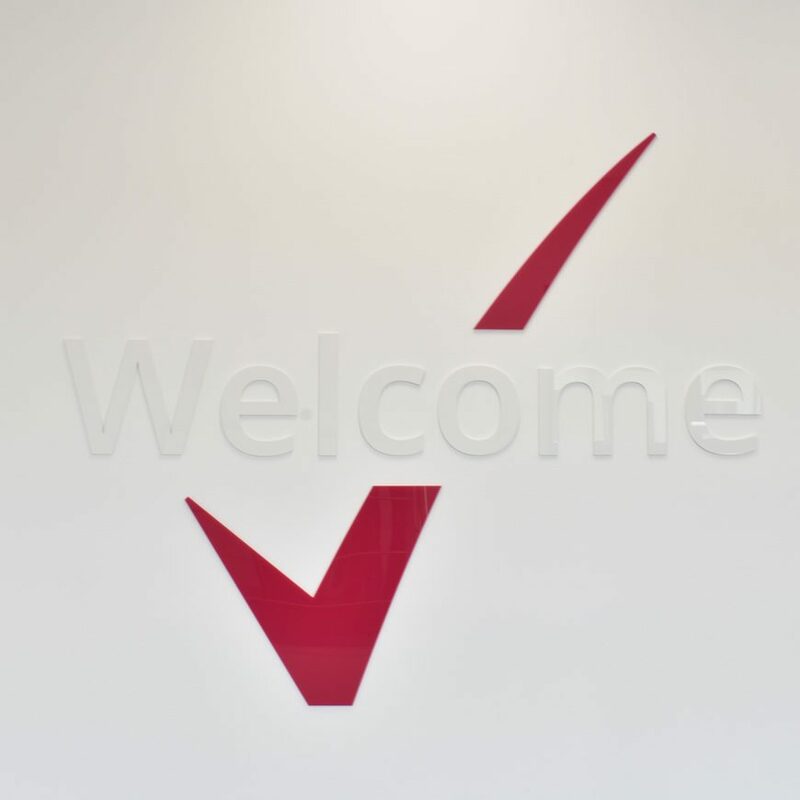 Expect the very best in exceptional customer service, from the best specialist broker in the UK. I have found your company to be very helpful and professional. The loan has made a massive difference to my ability to manage my finances. Thank you very much! 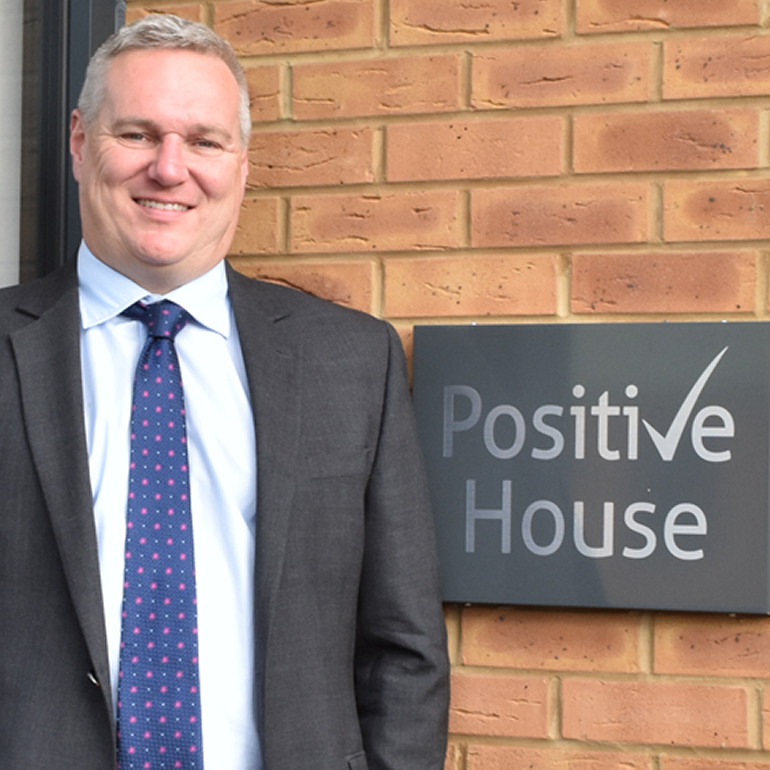 Our case wasn't exactly plain sailing but that was no fault of the staff at Positive Lending. They always fought our corner and kept us fully informed. I can't praise Gabbie enough, she has been wonderful often going above and beyond to help us. Thank you! Matt Vincent, Declan Thomas, Nick Shephard & James Alexander were all exceptional!! Very informative. Communication was excellent and response was prompt. We will be doing business with you all going forward. Hope your customer services stays that way. I would like to thank you for the fast and professional service you have provided, many thanks for your assistance. Dave, At last! Thank you so much for all your help, your support, and your kindness and patience. These last few days have been a nightmare and without your quiet reassurance I think I would have given up. You and Anna have certainly earned your keep! My sincere thanks. Gabbie and Declan were excellent; helpful, human, friendly and professional. Well done both – another satisfied customer! 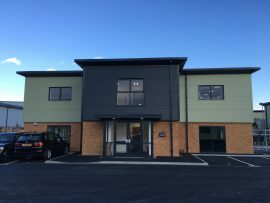 I just wanted to drop you a quick email to let you know how impressed I am with the work done by James and the team on this quite difficult and delicate client. As you may recall, this client is very asset rich but as he is over retirement age it was impossible to obtain a mortgage. Positive Lending have really gone above and beyond to react to all the difficulties presented by the ex-wife, etc. Thanks again. 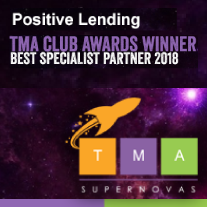 Emma came to our team meeting in January and I know a lot of us are using Positive Lending. Thanks for all the teams help, was really impressed with everyone’s service. Both David Hounsell and Anna Lewis were extremely efficient knowledgeable and their tenacity is a credit to Positive Lending. They did their utmost and went above the call of duty to complete the transaction. I would to thank a great member of your company for all their help & assistance with the following up on my bridge loan with your company. I found her very very helpful with all areas of the process of the bridge from start to finish. Thanks you for all your time and help - it's been lovely speaking to you. 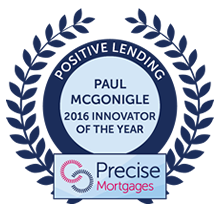 Would definitely recommend you and Positive Lending.